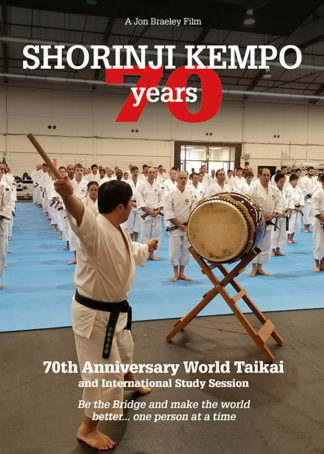 Celebrating the 70th anniversary of Shorinji Kempo, we travel from the small Japanese fishing town of Tadotsu, where the founder, Doshin So established the headquarters, to present day Northern California for a World Taikai and international study session lasting almost one week. 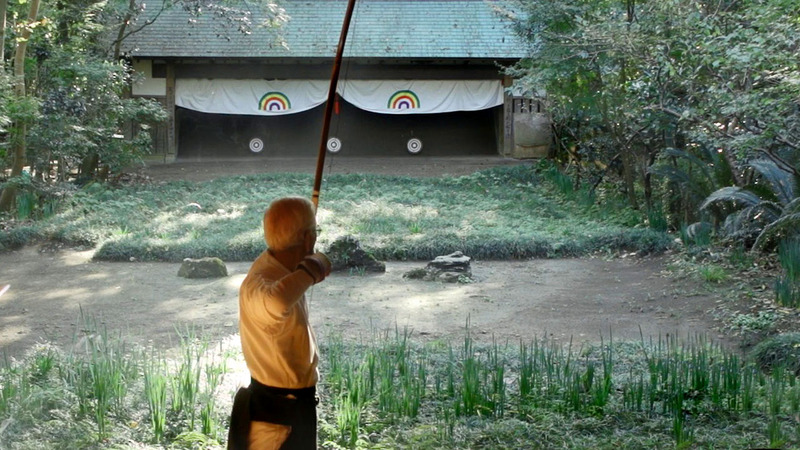 This is the movie Shorinji Kempo 70 Years. 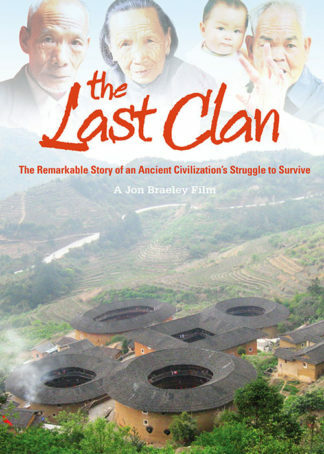 The World Shorinji Kempo Organization and the Shorinji Kempo Federation, Japan have posted information for kenshi members worldwide who may be interested in purchasing the documentary. When Shorinji Kempo was established in 1947, the Japanese Spirit was broken. Japan had lost its way said Kaiso, as the founder is known. 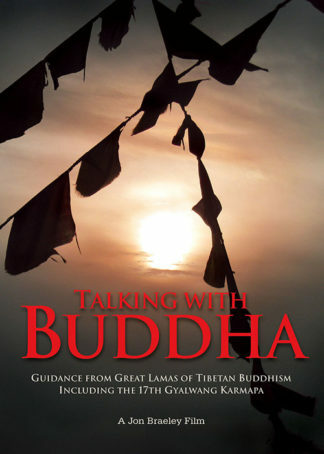 Using the martial arts, he saw a way for its people to become strong again, working in a spirit of helping each other contained within his words: “half for one’s own happiness and half for the happiness of others”. In the year of the 70th anniversary of Shorinji Kempo, we can reflect on the vision of Kaiso, and his teaching that has raised his organization to a worldwide movement that is so much more than a martial art. We can admire the effort and determination required by Kaiso to build the training halls, lecture rooms and college which became the World headquarters we see today in the small town of Tadotsu, Japan. By incorporating Buddhist teachings into his martial art Kaiso created the concept of Ken-zen Ichinyo… body and mind are one. This creedo lies at the heart of Shorinji Kempo’s true strength. By the year of his death in 1980, Kaiso had developed a comprehensive martial art system with strikes, kicks, footwork, grabs, throws and takedowns. Techniques are practiced solo or in paired practice known as Kumite shutai where the attacker and defender test each other for mutual gain. In Shorinji Kempo 70 Years, we visit Tadotsu and the small house and dojo that Kaiso built in 1947 and we are fortunate to have a number of the founders early students with us to share their memories. 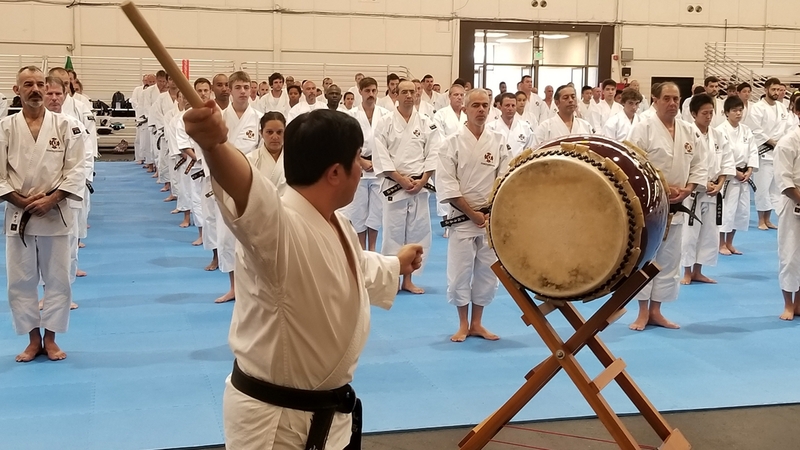 As part of the 70th anniversary year of Shorinji Kempo, a World Taikai and international study session is held in northern California, presided over by the founders daughter, Yuuki So. The theme of the World Taikai is “Be the Bridge and make the world better, one person at a time”. The seminars are guided by many of Shorinji Kempo’s top instructors, including Kawashima sensei and Arai sensei. 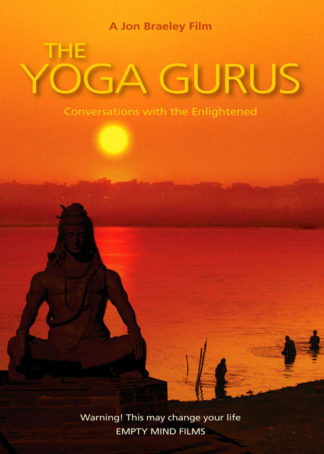 Compressing so much learning in a few days may be overwhelming for some younger students but for everyone attending this once in a lifetime event, it is an exhilarating experience to be taught by the very best. 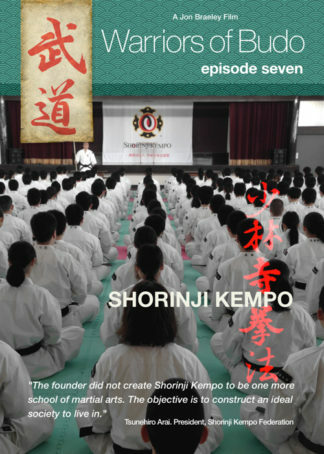 Lasting 60 minutes in length, Shorinji Kempo 70 Years is scheduled for release on July 1st 2018.